Images of women recently invaded the streets of the Bulgarian capital, Sofia. 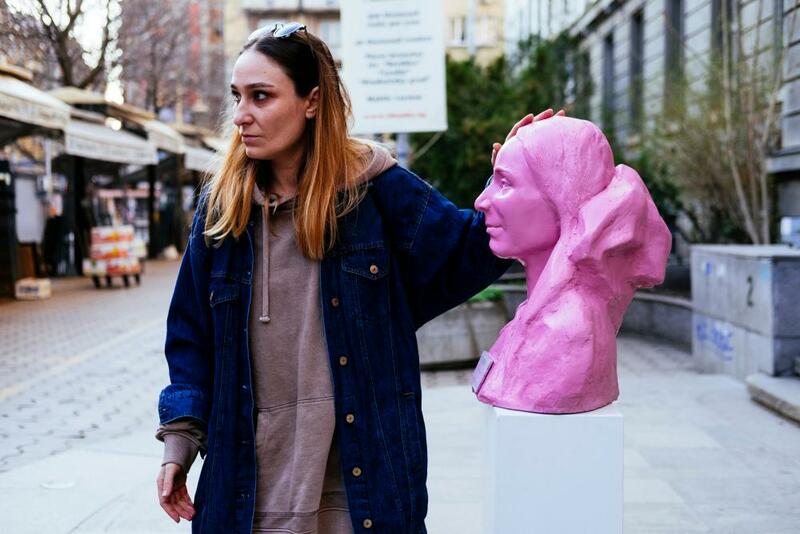 Placed there by artist Erka, working with socially engaged art platform Fine Acts, these colourful pop-up busts protest against the total absence of monumental artworks dedicated to women on Sofia’s streets. It is, surely, a timely and essential protest. Statues of women advance feminism, correct centuries of historical injustice and provide valuable role models – right? I live in the UK which, unlike Bulgaria, has many statues of women. Yet far from being beacons of progress, these monuments have long since slipped into the margins. I’d advise Sofia’s campaigners to try a less conservative demand than just adding to the clutter of old-fashioned statues that people no longer care about. Campaigners who think Britain, too, needs more statues of women may be surprised by my insistence that there are plenty. The reason this fact goes unnoticed is in itself a good illustration of my point. Statues don’t hold public memory. They politely bury it. These well-meaning images melt into the background scenery of our lives. I’ve no doubt there are fans who make pilgrimages to see Virginia Woolf’s bronze image in Tavistock Square, London, and perhaps they also notice the monument to medical pioneer Dame Louisa Brandreth Aldrich-Blake (1865–1925) in the same Bloomsbury gardens. Yet, for the vast majority of people who pass by or through this square, the monuments in it are just bits of none-too-interesting sculpture, as are the many male statues in London. 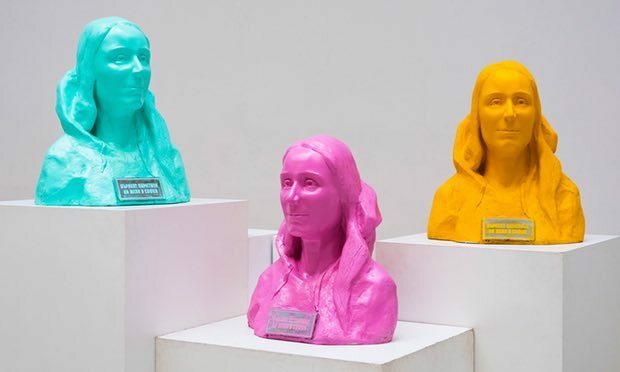 So little notice do we take of statues that the surprisingly strong presence of women in Britain’s public sculpture is forgotten, and some readers may think the gender imbalance here is as bad as it is in Sofia. Queen Charlotte has stood in Queen’s Square, London since 1775. It typifies the way statues fade from memory that this rather fine classical work has often been mistaken for an image of Queen Anne. Most users of the square probably don’t even bother to misidentify it – we barely notice the old sculpture as we eat lunch or chat. 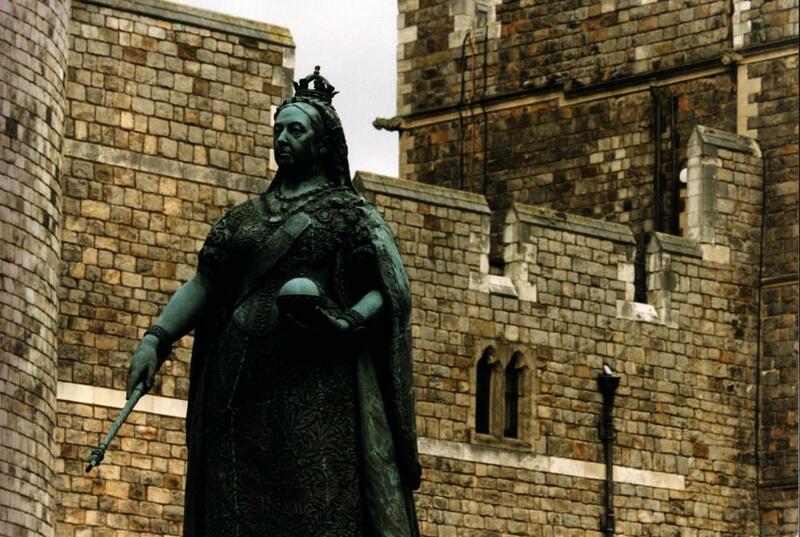 One reason Britain has plenty of statues of women is, of course, that our monarchy allows queens to rule (unlike in, say, pre-revolutionary France). Queen Charlotte did not rule – she was George III’s consort – but some of Britain’s most effective and commemorated monarchs have been women. A statue of the actual Queen Anne stands in front of St Paul’s Cathedral, which was largely completed in her reign. Queen Victoria meanwhile can be observed from Liverpool to Birmingham, from Glasgow to Belfast. Indeed, it is hard to find a city without one. Aberdeen has got one. So has Hull. Her images don’t deny or suppress her gender; she is portrayed as an immensely powerful woman. The great radical historian EP Thompson used to warn against “the enormous condescension of posterity”; to assume there is nothing feminist about a statue of Queen Victoria, or there was nothing feminist about it in the eyes of 19th-century women and men, is to fail to respect the people of the past. Yet this art belongs, irreparably, to that past. For young people after the first world war, these statues were images of the older generation’s staid values; in 1918 Lytton Strachey satirised that whole dead age in his book Eminent Victorians. Today it just seems absurd to see these statues as symbols of anything contemporary, least of all feminism. Statues enter a genteel dotage – that is long true of Britain’s bronze queens. It will become true of more recent monuments to British women, such as Camden’s Amy Winehouse and Westminster’s Margaret Thatcher. Statues all have the same lifespan, whoever they depict. 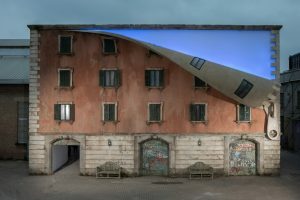 They make a splash when they are inaugurated – but one that barely outlasts the unveiling – and settle into dull familiarity. Their message, if any, gets taken for granted. 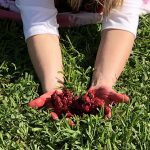 It is far better to make a political point in the here and now, in works designed for immediate impact. Erka’s intervention on the streets of Sofia is in fact an excellent political artwork. It makes a clear strong point, and has got people talking and thinking. It is all the stronger for being temporary. Please don’t spoil it by putting up lots of permanent sculptures whose meaning will soon be forgotten. Living politics needs living art – not fading bronzes in public places. 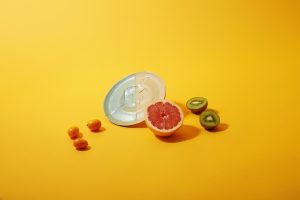 This entry was posted in NEWS and tagged ART, art and design, Article, Blogposts, Bulgaria, Comment, culture, Feminism, Heritage, Jonathan Jones, Jonathan Jones on art, Sculpture, UK Culture, women. Bookmark the permalink.